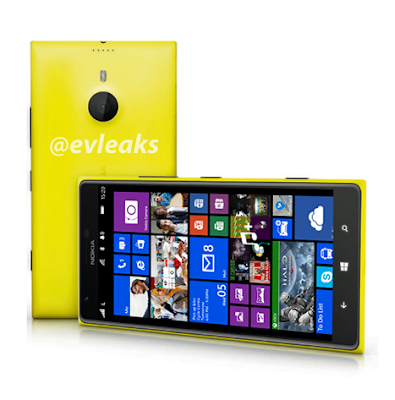 Again, folks from @evleaks post a leaked image of the upcoming Nokia Lumia 1520 codename Bandit, The first phablet from Nokia. Based on leaked image, Nokia Lumia 1520 have a big display with 1080p (first on Windows Phone devices) with more tiles on home screen. Check this out the leaked image of Nokia Lumia 1520 that will be announced later this year. Nokia Lumia 1520 is look like existing Nokia Lumia devices (Lumia 920), There is a main camera similar to Nokia Lumia 925 at the back side. There is also a LED Flash to support the main camera.